So, of course, Hennessy Hammock was there. And offering big discounts. I bought their Ultralight Backpacker Asym Zip hammock. Right next door, Dutchware, a maker of ultralight hammock suspension and tarp suspension hardware was modifying hiker's hammocks. 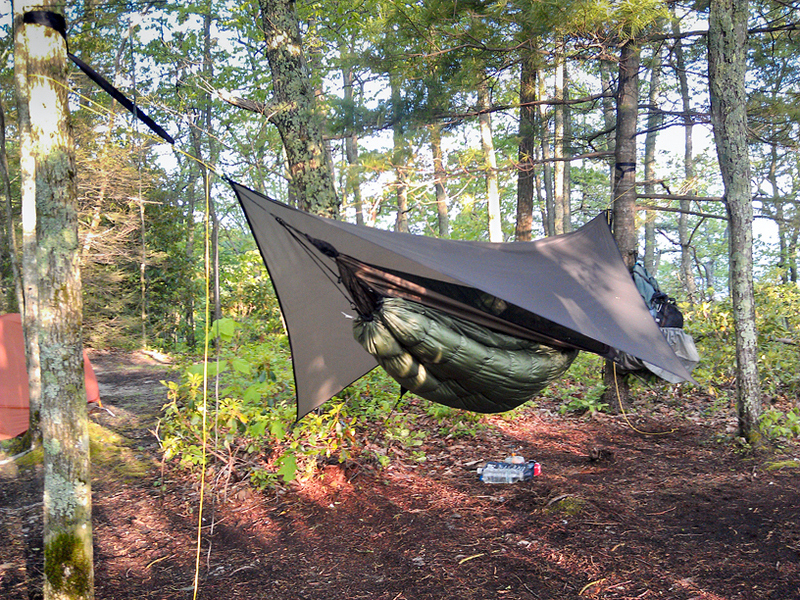 They recommended adding custom whoopie slings to lighten and simplify the suspension, and separating the tarp from the hammock’s ridge line using their Tarp Flyz. They did all the required rigging, in an hour. Jacks R Better occupied the next booth over, and I bought one of their Mt Washington 3 underquilts. In a couple of hours, my bank account was lightened considerably, but I got a complete system at a big discount. I downloaded a Kindle version of The Ultimate Hang: An Illustrated Guide To Hammock Camping to my phone, read it cover to cover, practiced hanging my rig, and mailed my tent home. My first few nights back on the trail were marked with strong winds and thunderstorms. Nothing like having Mother Nature providing valuable learning opportunities … I stayed pretty dry, but began to yearn for more coverage than the stock parallelogram tarp. 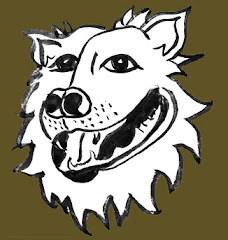 I called HammockGear, spoke with Adam, and he offered one of his cuben tarps, in gently used condition, at a nice discount. He spent a lot of time on the phone with me placing the order and arranging to ship it to the next post office up the trail. Superb customer service. Excellent tarp. I got much more coverage at a significant weight savings. I had previously purchased a Burrow 50° top-quilt from HammockGear, and it was waiting for me in Pearisburg, VA, along with my other summer-weight gear. As I write this, I am (im)patiently awaiting an Incubator 40° under-quilt, which should be perfect for late-spring/early summer. Bottom line? I’ve never slept so good. So, I'll look at spring season weights for comparison, leaving the top quilt out, because I'd use it in either configuration, and leaving stakes out because the same minimum qty are required. (Tho the tent can use up to double. So, my penalty for hanging is 2.52 ozs. Come summer, I might be able to send the UQ home. If I was tenting at that point, I'd be packing a NeoAir pad at 8.13 ozs instead of the insulated Exped. At that point I'd have a 7.38 oz saving by hanging. Finally, if I choose to be prepared to sleep in a shelter, I add the weight of a pad back in ... I did last spring. If I knew it was going to rain, I'd stay in a shelter. The cost of doing that is 8.13 - 14.63 ozs! 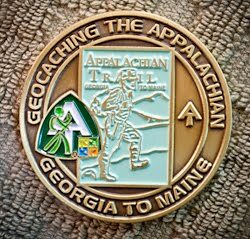 I'm heading back out to the AT this spring. Heading north thru the Shenandoahs, and as far as Vermont if I can avoid injury. I'll be the gray-haired guy with the suave hammock rig... Ask me if I'm packin' a mattress pad! i'm so happy you've converted!